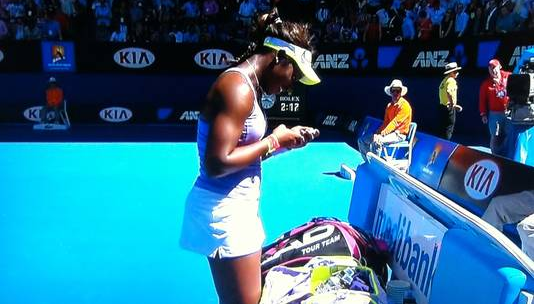 An ESPN The Magazine story out next week profiles young American tennis star Sloane Stephens and, in discussing her relationship with Serena Williams, reveals that both women are Blackberry users. This entry was posted in ALDLAND and tagged deadspin, espn the magazine, serena williams, sloane stephens, tennis by AD. Bookmark the permalink.